Nuspirit Talk Radio is a venue for self-empowerment through the understanding and use of practices such as meditation, mindfulness, energy healing and spiritual law. Topics include , success principles, prayer, affirmation, relationships, social issues and a medley of other areas. 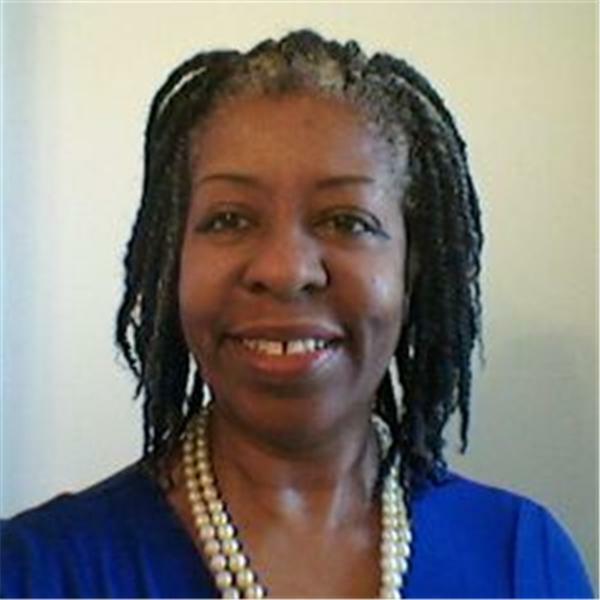 The host, Dora Gray, is a Doctor of Philosophical Theology, a certified Master Life Coach, an Ordained Interfaith Minister, and a certified Reiki Practitioner. She shares with you 30+ years of experience in the spiritual/holistic arena and is a vegetarian, an advocate of natural cures for diabetes, an educator, entrepreneur, a musician and a wife. Her mission is to spread universal healing, forgiveness and love to all, and to promote financial freedom by sharing success principles. You may email her at doragrayphd@gmail.com. Disclaimer: Callers must be at least eighteen years old. All information on this show is for educational purposes only. NuSpirit Talk Radio nor its hosts do not personally endorse any guests, their products or services and therefore accepts no liability for the actions of anyone. Consult with licensed professionals regarding finances and medical needs. Your Thoughts are ALIVE and Powerful! How to Get What You Want --- Anything!